The first model of Swift was launched in 2005 and the second generation model came in 2011. 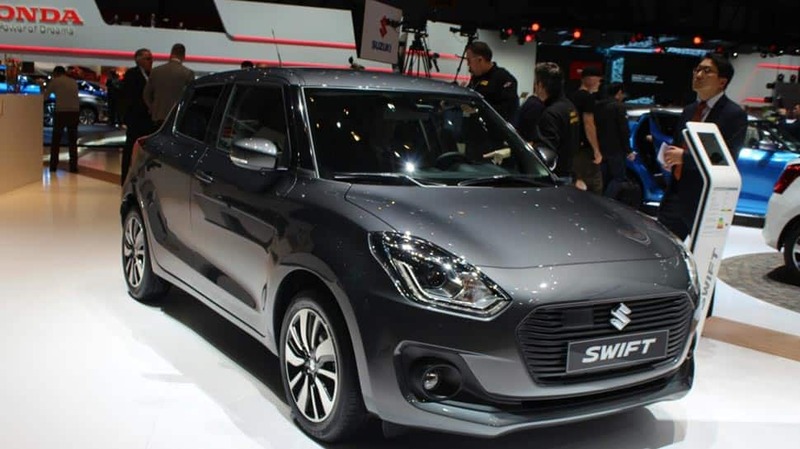 Now Maruti is coming up with the third generation model. The exterior has also been upgraded. The front look has been updgraded with a bigger grill. 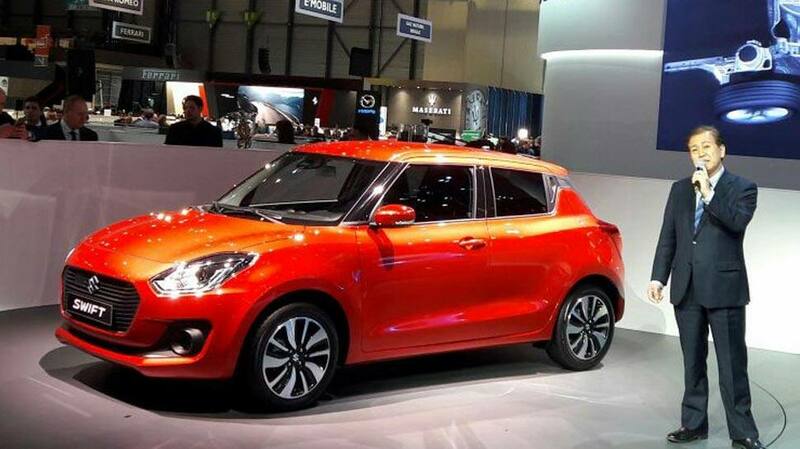 The new Swift comes with new headlight and tail-lamps, and the car cabin is also completely redesigned. It is equipped with a new upmarket steering wheel and 2-pod instrument cluster. It has also has a touchscreen infosystem, mirror link, pedal shifters, among other features. The new Swift has increased leg and boot space. 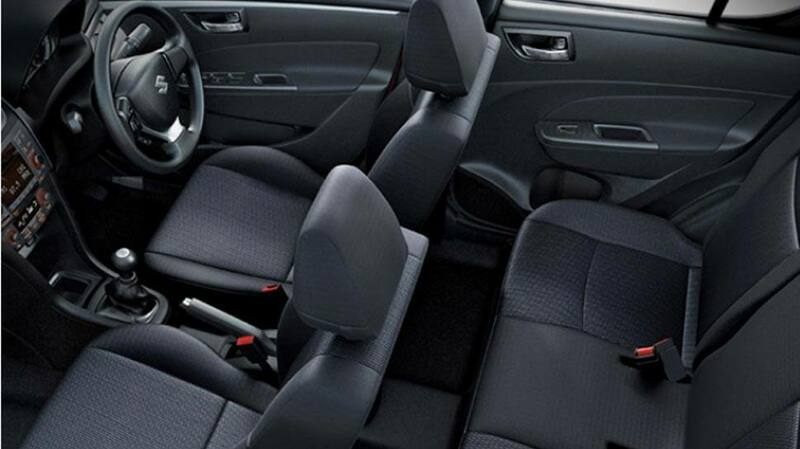 The increase in space is as much as 25% and the car is priced between Rs 4.75 lakh and Rs 8 lakh. 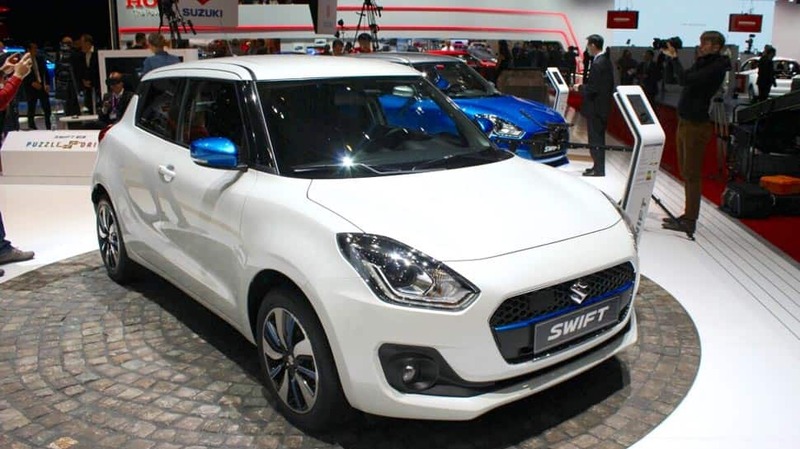 Ready for the Indian market, Swift is coming in 1.2 litre petrol and 1.3 litre diesel engine variations. Made on the platform for Baleno, Swift is lighter by 10-15%. 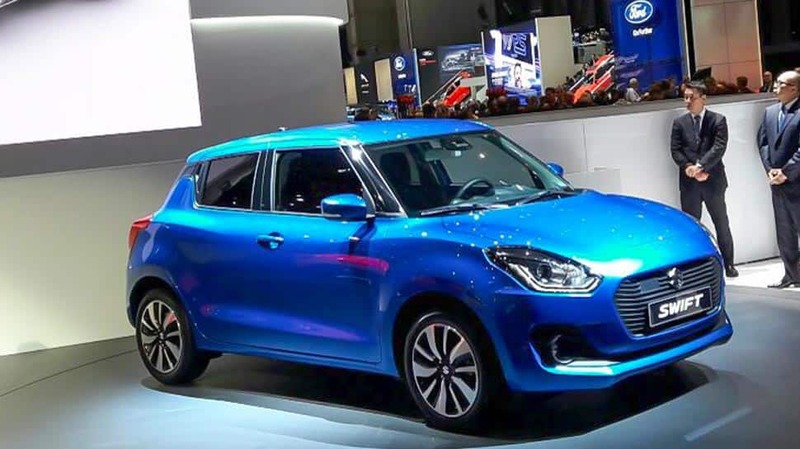 Maruti Swift Dzire, considered one of the most economica cars, currently gives a mileage of aproximately 25.4 km per litre. 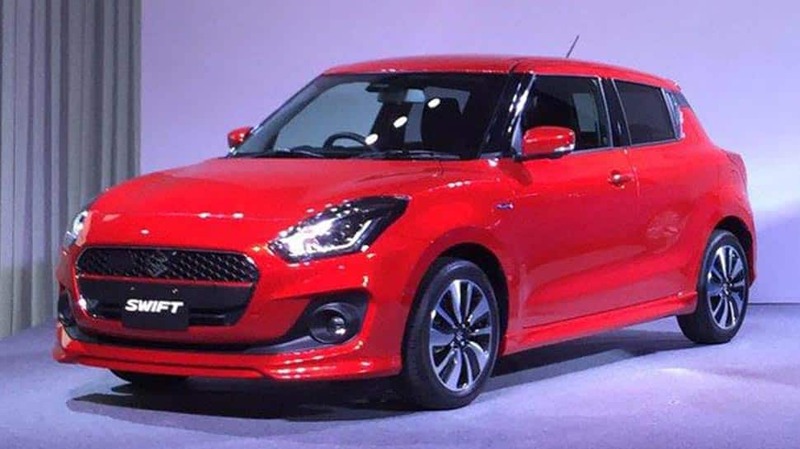 But the new Swift is more economical than Swift Dzire and is expected to give a mileage of around 26 km per litre.